Every business strives to be creative, and original. It does not matter if your business is targeting individual consumers or businesses. The goal is to differentiate your organization from the crowd and be recognized by your consumers. So, why look exclusively within your industry for the next big idea or movement? An industry that I am constantly looking to for inspiration is the non-profit sector. These organizations have to pull off great feats with little to no money. How is that for a motivator? I am always amazed at the solutions this industry delivers on a consistent basis. Last week, I spoke on a virtual panel with Beth Kanter for the Women Who Tech Telesummit. The people participating in the webinar chat were smart, savvy and added a dynamic layer to the conversation between myself and Beth. Go to the #WWT chatter from 15 September. I guarantee you will find a gold nugget. Remember every organization, no matter the industry, B2B or B2C, is made of people. Broaden your horizon and set aside your thoughts about what they do for a living or who they work for and just listen. Get to know them and what they are passionate about. Get a front row seat for how they are putting theory into practice. Listen, learn and then see how you can adapt their ideas and passion to your mission. Can’t find an example of what your organization wants to do? Don’t wait around for someone else to pull off the idea, go out and do it yourself. Be a beacon for others who are standing on the sidelines. Look at this as an adventure. You may stumble along the way, but the journey will make you wiser. 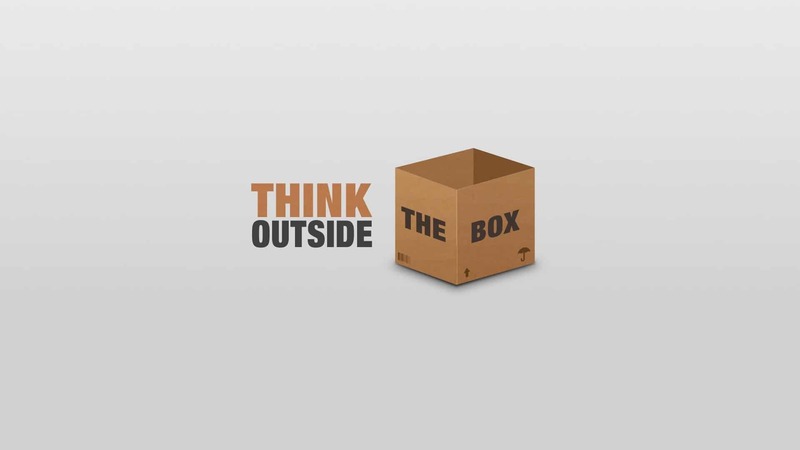 Look outside the box to non-profits, government, artists and any other individuals making strides in their spaces…use their spirit to propel you forward and seize the day.